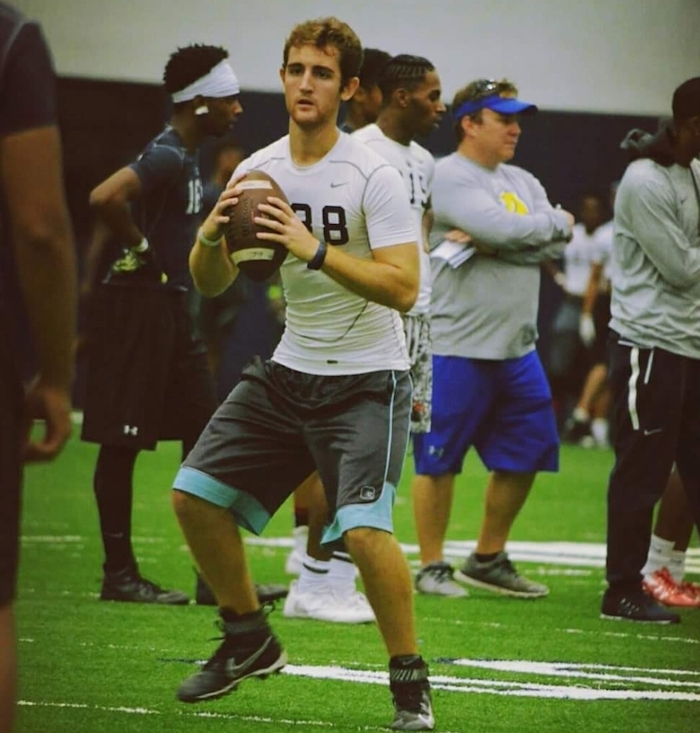 4 more Brazilian american football players recently took major steps toward adding to the growing number of Brazilians playing American football at the university level. Wide receiver, João Godoy, signed with Dakota Weslyan University (Mitchell, South Dakota) and running back, Leonardo Lima, accepted an offer from Northwestern (Orange City, Iowa). 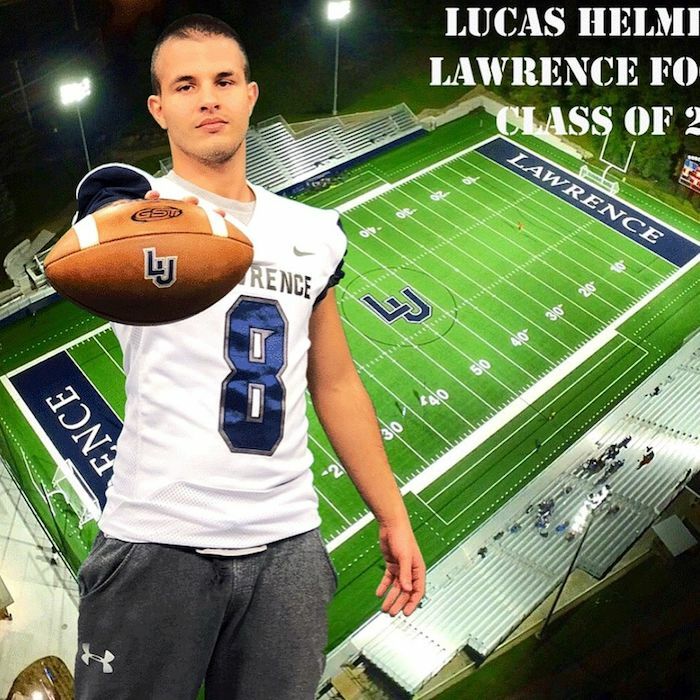 Linebacker, University University University, also picked up two more offers, from Lawrence University (Appleton, Wisconsin) and Nichols College (Dudley, Massachusetts), to go along with his offer from Milssaps College (Jackson, Mississippi), and quarterback Lucas Martinez arrived on campus at Washburn University (Topeka, Kansas). Originally from Barueri, Sao Paulo, played his high school football at Nebraska Lutheran High School, in Waco, Nebraska. 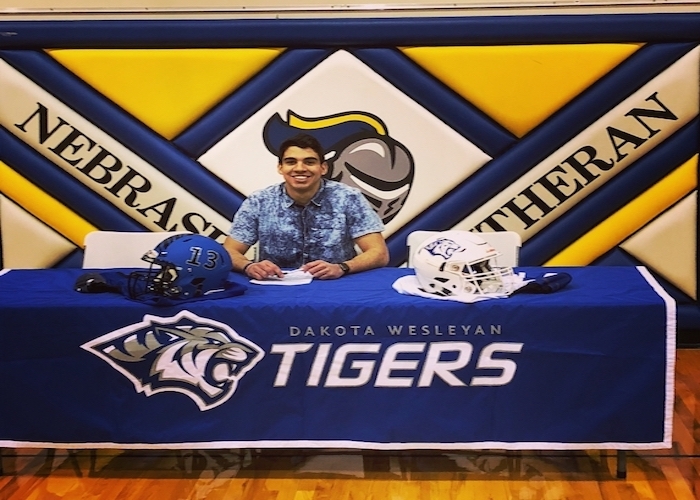 Godoy’s combination of size (1.93 m, 93 kg) and speed (a track and field stand out, qualifying for the Nebraska state track meet in the 100 and 200 meters, as well as the triple jump) made him an intriguing prospect for university-level football. Lima, a bruising runner from Cuiaba, Mato Grosso, also played his high school ball at Nebraska Lutheran, where he was one of the teams leading rushers for the previous two years. A São Paulo Native, played all over the field for Rabun Gap Nachoochee School (Rabun Gap, Georgia), seeing time at everything from quarterback, to running back to tight end, before settling in as a play making linebacker. With three offers, and more likely on the way, Helmlinger will likely be making his college choice in the coming weeks. Originally from Belo Horizonte, Minas Gerais, took a long, winding road to faculdade football. After stints in Rio de Janeiro, with the Rio Football Academy, high school in Connecticut, and a post graduate season at Royal Imperial Collegiate of Canada, he finally arrived on campus to begin his studies at Washburn, where he will become one of only a handful of Brazilians ever to compete at the NCAA division II level.